Students will be able to list what seeds need. Students will be able demonstrate with their bodies how a seed grows. Students will be able plant a seed. To begin the lesson, have your students gather around you to listen to a story. Ask for a volunteer to help you. Read the I Found a SeedStory, using the name of your student volunteer in the blank spots. After you finish, ask your students some questions about the story, about the main idea and details. Great questions include: Why didn't the seed grow at first? What are the things that a plant needs to grow? Once you finish discussing the story with your class, write the word "seed" on the whiteboard, and draw a picture of a seed. 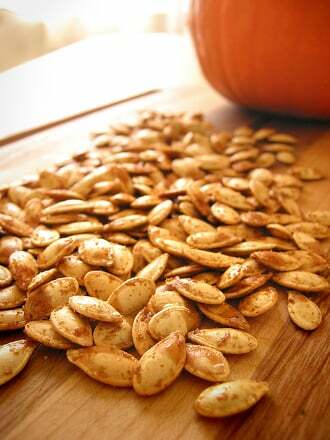 Present a few facts about seeds. 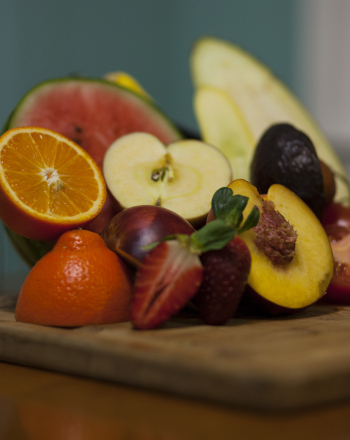 Good examples include: Seeds come from the flowers, fruit, or cones of plants. Seeds grow into plants and trees. Seeds need water, sun, and soil to grow. Draw and label a sun, soil, and water on the whiteboard. Ask the class some questions about the things a plant needs to grow. For example: Where do plants get water from? What does the sun do for plants? Why is soil important? Share that water can come from rain, rivers, ponds, or people. Explain that the sun keeps plants warm, and that soil gives plants the nutrients they need to grow. Instruct one child to pretend to be a seed by curling into a ball. Choose four students to "act out" the process of how a seed grows. Have one child curl up into a ball to play the seed. The other three children should act out being the soil, water, and sun that helps the plant grow. As the students role play, have the student seed "grow" tall. 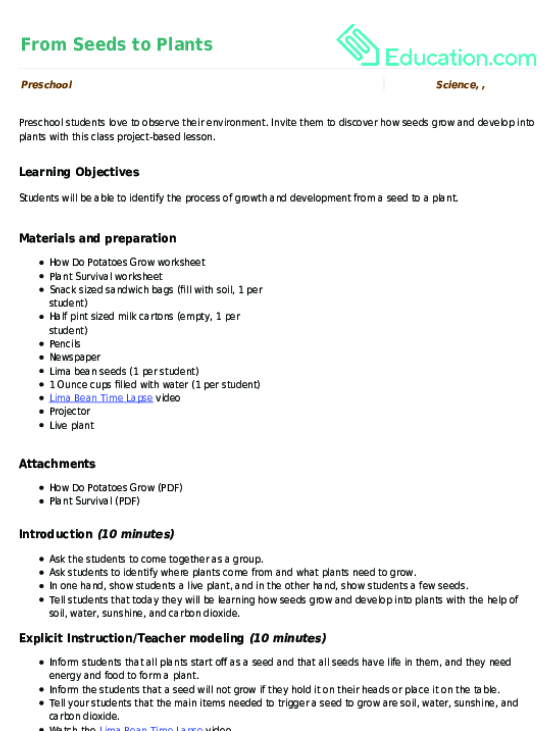 Invite the whole class to act out a seed growing into a plant. Ask your class to return to their desks. Once they're seated, give each student two beans and a plastic cup. Carry the container of soil to each student and allow them to scoop soil into their cup. 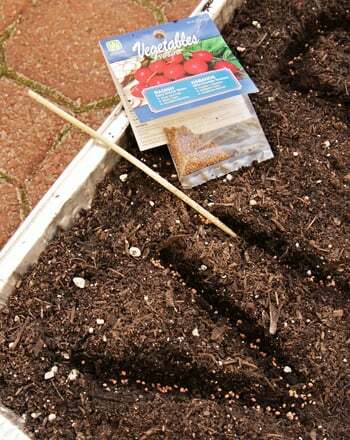 Tell them to dig a hole in their soil, place the beans in, and cover it with soil. Carry the container of water and allow each child to scoop a few spoonfuls of water onto the soil. Write the students' names on their cups using a permanent marker, and place them near a window. 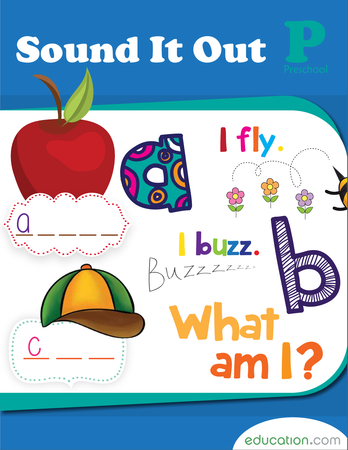 Pass out a copy of the Seeds, Fruits & Plants worksheet to each student to complete. * As students finish, ask them to write or draw the four things that plants need to live. 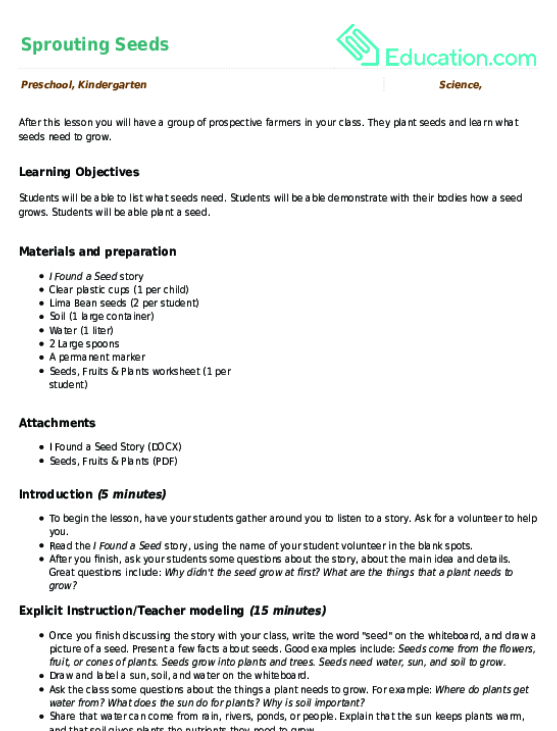 Enrichment:Instruct advanced students to write or draw the steps of planting a seed on a sheet of paper. Have them write or draw what they did first, next, and last. Support:Task struggling students with monitoring the plants by the window. Encourage them to water plants as necessary, and talk about what the plants get from the soil, water, and sunlight they receive. 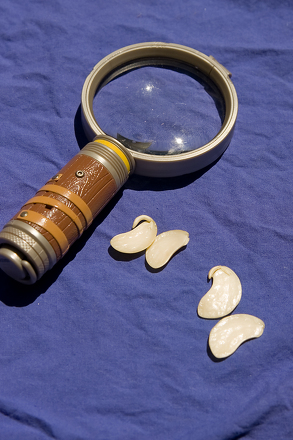 Give your students various scenarios where a seed did not grow and ask them which essential thing was missing. For example: The girl put her seed on the table. She watered it and gave it sunlight but it did not grow. What went wrong? End the lesson with discussion questions about how plants grow. 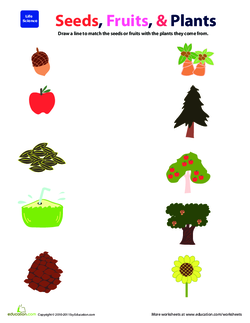 For example: If you wanted to grow a tree from a seed in your garden what would you need? Where could the water come from? They plant seeds and learn what seeds need to grow. Do this activity to help your kids see how seeds contain "baby" versions of big plant stems, roots, and leaves. 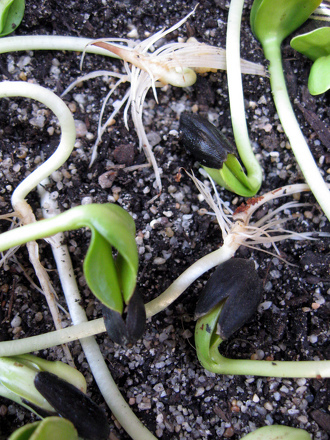 Invite them to discover how seeds grow and develop into plants with this class project-based lesson. 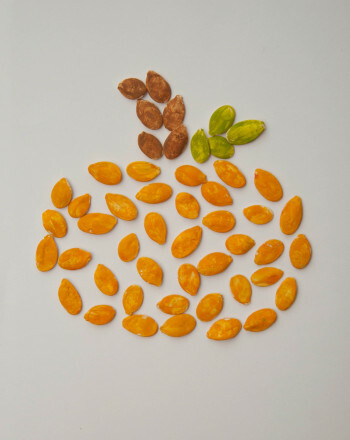 Learn how to plant your child's name in seeds for a growing writing activity! Kids grow sunflower greens from seeds for a hands-on gardening experience in this year one life science activity. 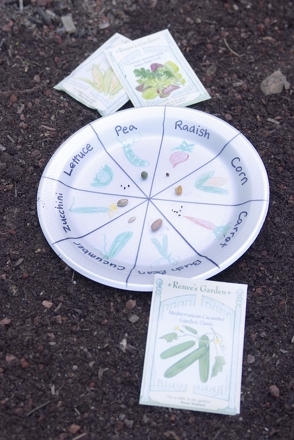 Help your kindergartener identify and sort eight different kinds of common seeds on this "seed wheel" plate you can use all growing season. 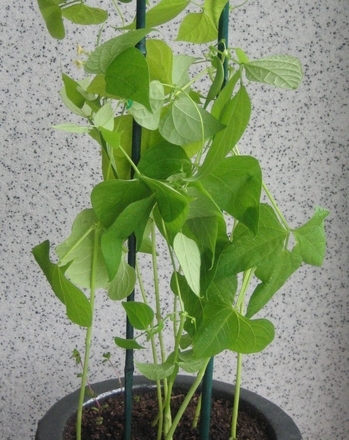 Kids conduct a simple science experiment to see if seeds can grow without soil in this simple year one science activity. 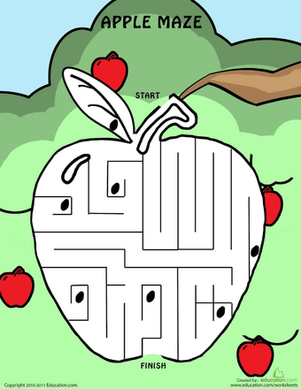 Can your child find his way from the top of this apple maze to the bottom without hitting any apple seeds along the way?